Welcome to Provo City School District. Officially organized in 1898, Provo City School District is one of 41 public school districts in Utah. Consisting of two traditional high schools, an alternative high school, two middle schools, thirteen elementary schools and a K-12 web-based school with the largest selection of on-line courses in the state, the district serves approximately 16,165 students. 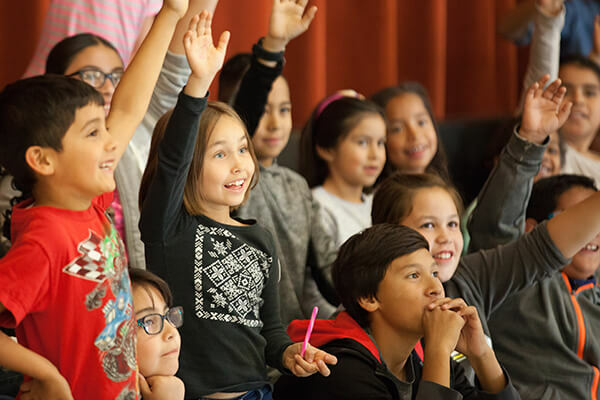 The district also provides additional programs, including: preschool, adult high school completion, concurrent enrollment, advanced placement, special education, music, career technology, elementary dual language, multicultural programs and gifted and talented programs. 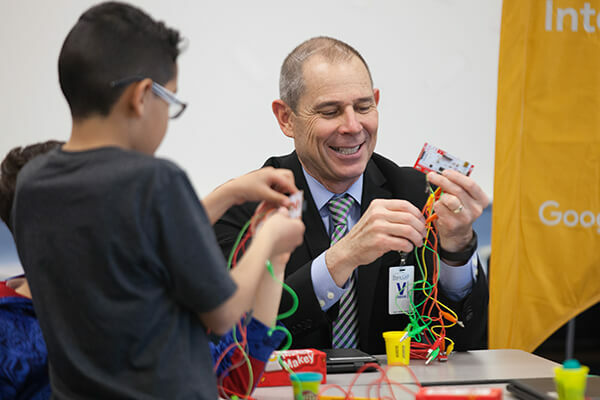 The heart of Provo City School District is its employees. A team of dedicated, hardworking educators lead our district to continuous innovation and improvement. The students and educators of Provo City School District enjoy the support of a caring community. See what parents and community members have to say about our district. The third largest city in the state, situated at the foot of the Wasatch mountain range, Provo offers incredible vistas and access to outdoor recreational activities.